In this book, the economist Kambiz Zare throws new light on one of the most discussed international economic integration projects of our time - that of the Gulf Cooperation Council. 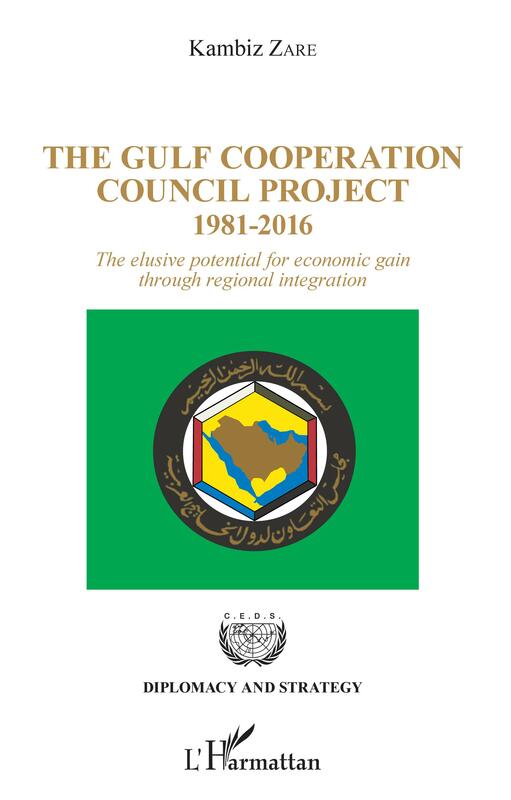 To explain why its success has been uneven, the author examines the feasibility of the GCC project from today's perspective, contrasting the evolving economic and financial circumstances in the six countries with the conditions that are necessary for regional integration to be achieved. By focusing on the GCC's first 35 years, from 1981 to 2016, the book offers a firm groundwork for understanding the ongoing dynamics of the GCC region.